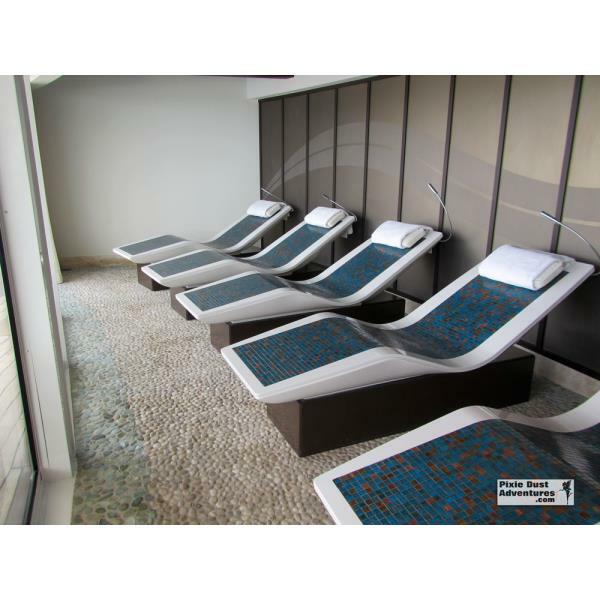 Heated tile loungers in the spa with a view of the ocean. These are incredibly relaxing & comfortable. Bring a book or just take a nap.